We carry the freshest flowers in town, our prices are always reasonable, and we make every arrangement with individual care and an eye for detail. 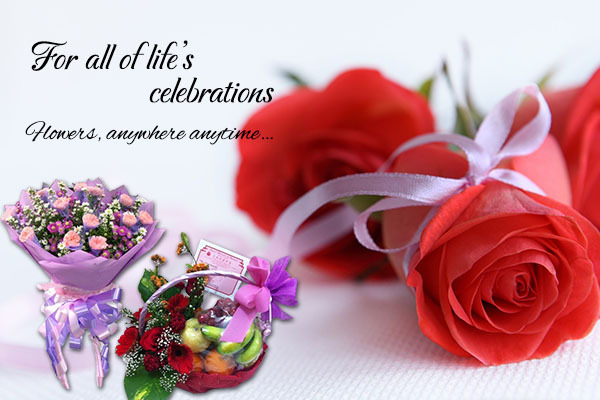 We offer dependable, same-day delivery service, or we can wire flowers anywhere you are. Address: 109, Jalan Pasar, 34000 Taiping, Perak, Malaysia.